Sonos is starting off the 2019 fiscal year with some strong numbers, with Q1 marking the speaker company’s most profitable to date. Despite the good performance, an executive departure has made the market skittish. For the period ending December 29, Sonos generated revenue of $496 million, up 6% on-year. The Sonos Beam voice-activated home theater speaker was a major driver for the company thanks to 42% revenue growth from the year-ago quarter. The company’s net income reached $61.7 million. North America remains a major source of sales, with Europe projected to contribute more revenue in the future as that region continues adopting more voice technologies. “We made good progress this quarter towards our goal of driving sustainable, profitable growth over the long-term,” CEO Patrick Spence said in his shareholder letter. Along with the positive financial news, Sonos revealed in a filing on February 6 that CFO Michael Giannetto has stated his intent to retire. He will stay at the post until his replacement is hired. 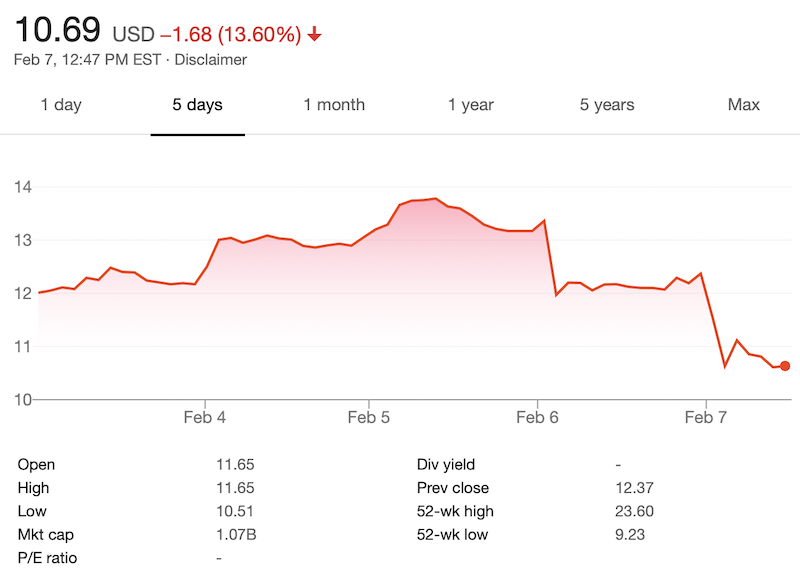 The news sparked a 13% drop in Sonos’ stock prices, despite the company’s Q1 results surpassing expectations.